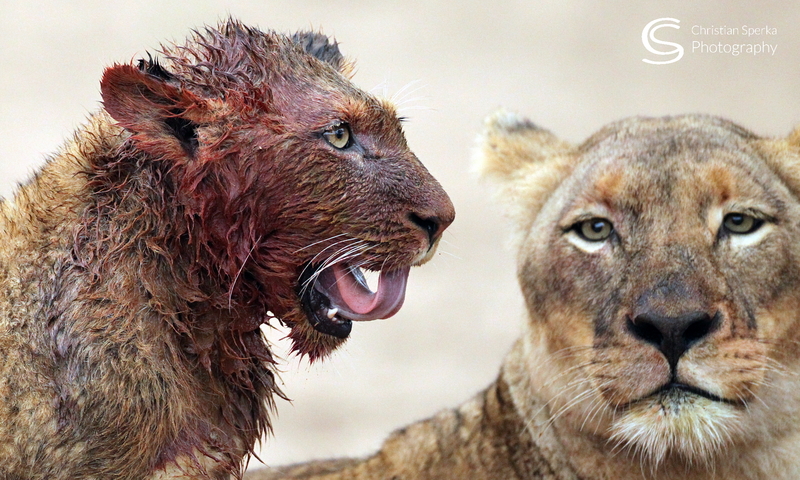 Two images I took yesterday on Pakamisa. 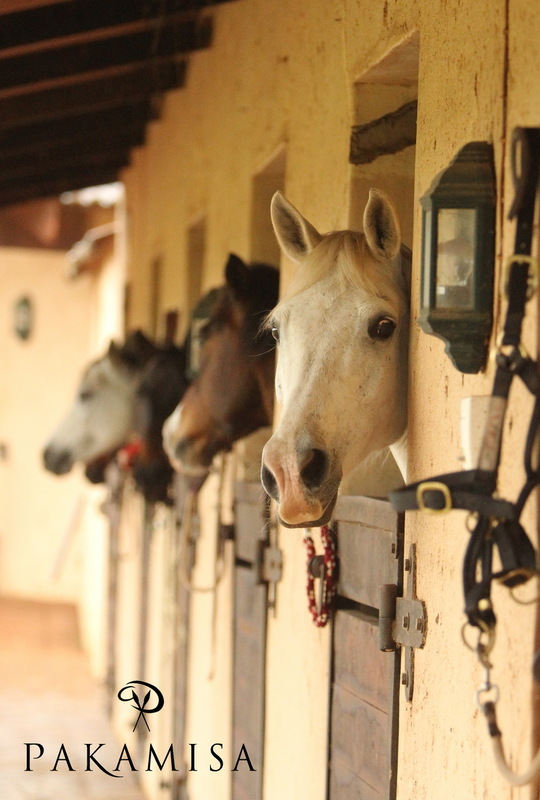 The first one shows some of the horses looking eagerly out of their boxes for the upcoming dinner. 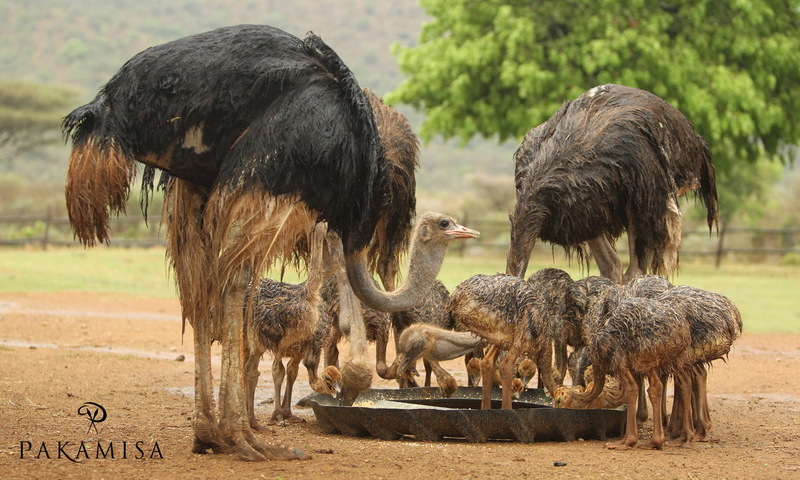 The second one shows Pakamisa’s Ostrich family at their evening dinner – dad, mum and 16 little Ostriches. Pakamisa seems to be coming your home away from home. Enjoy!!! Previous PostPrevious What cat is that? – The answers!